Carol Burnett and Tina Fey Are Working on a Movie TogetherThe movie is based on Burnett’s book about her relationship with her late daughter. Tina Fey, Ben Stiller Stop by Tonight Show Anniversary to Loathe Jimmy FallonThe late-night show is celebrating its host’s fifth anniversary with a fairly dark Larry Sanders Show–inspired special. 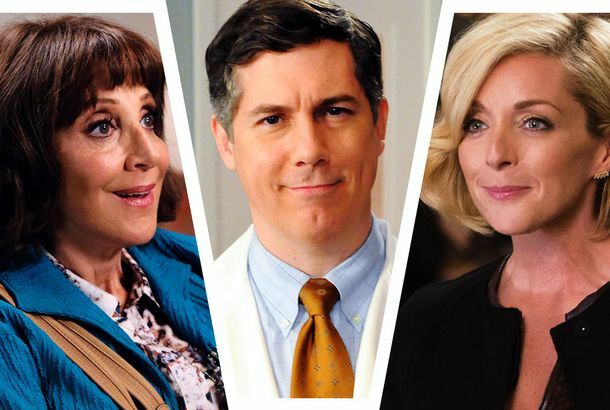 Your Handy Guide to Tina Fey’s Favorite ActorsCall it her very funny TV universe. 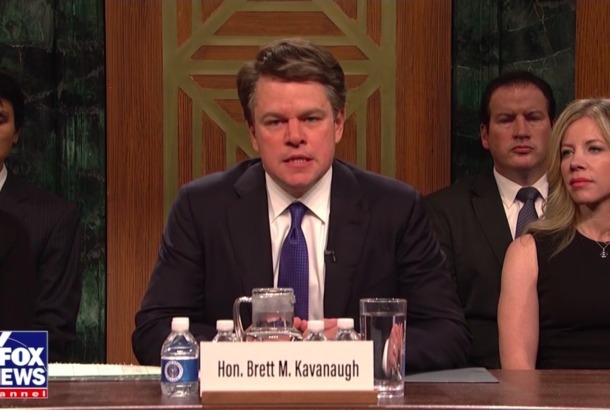 The Matt Damon Kavanaugh Sketch Proves How Hard It Is to Do Politics on SNL NowNot long ago, an event like the Kavanaugh hearing two days before the season premiere would have seemed heaven-sent. Things work differently today. Getting Personal With the Mean Girls Cast and Tina FeyTina Fey, the cast, and crew discuss how they made it from childhood roles to the Broadway stage and Mean Girls, nominated for 12 Tony Awards. Nicki Minaj Hates Everyone You Hate in Cut-for-Time SNL Haim ParodyDon’t even get her started on their eyes or their mouth or their mom. Lin-Manuel Miranda Has a Burn Book, and Tina Fey Is Entry #1We only have SNL to blame. Jimmy Fallon Fills Tina Fey’s Eyes With Cursed ImagesAt least now we’ll all get to have the same nightmares as Tina Fey. Neat. 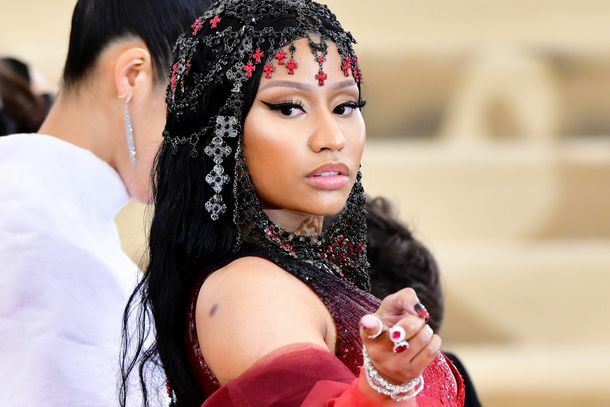 Is Nicki Minaj Really Making a Movie Called Get Ya Life Ugly — With Tina Fey?According to the Barbie’s Instagram, yes. David Letterman Just Can’t Figure Out Why He Never Had Women WritersAnd Tina Fey nails him on it. Evan Rachel Wood Turned Down Mean Girls and Is Now Filled With RegretTina Fey, she is ready to make amends. Fans Thank Tina Fey for Her Inspiration, She Thanks Them With Surprise HugsOh, and Jimmy Fallon was there too. Tina Fey Choked Up Paying Tribute to Gilda Radner Last NightAt the Tribeca Film Festival premiere for Love, Gilda. Tina Fey Can Have It All, Will Host the Saturday Night Live FinaleBring your night cheese. 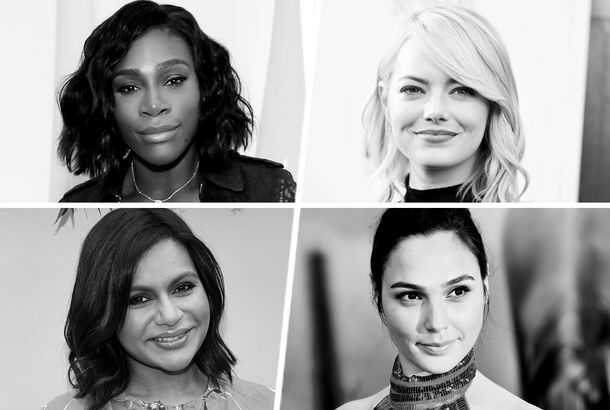 Tina Fey Wants You to Know That Women Are Not ‘Cappuccino Machines’And all the best speeches from Variety’s annual Power of Women luncheon, featuring Alicia Keys, Samantha Bee, and Viola Davis. 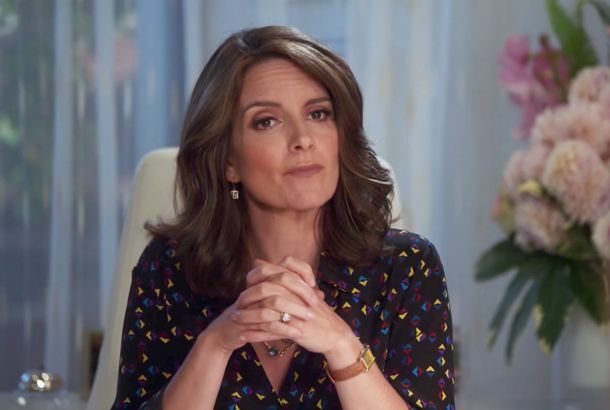 Why Tina Fey’s Great News Episode About Sexual Harassment Is So GoodIn a darkly genius way, the NBC sitcom underlines why it’s so dangerous to defend men like Harvey Weinstein. 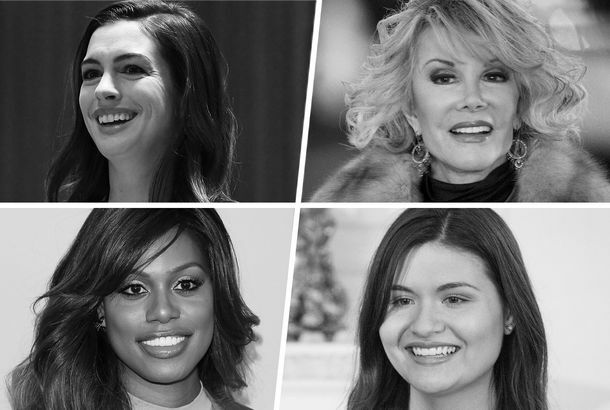 Why Great News Made Tina Fey’s Character a Sexual HarasserAnd why 30 Rock never made Jack Donaghy one. Jon Hamm’s Number-One Rule for Comedy: ‘Do Anything Tina Fey Says’The Hamm hath spoken. The Mean Girls Cast Reunited to Raise Money for Vegas Shooting VictimsFundraising is fetch. The 12 Most Essential 30 Rock Episodes to Watch on HuluTina Fey’s groundbreaking sitcom is now streaming on Hulu. 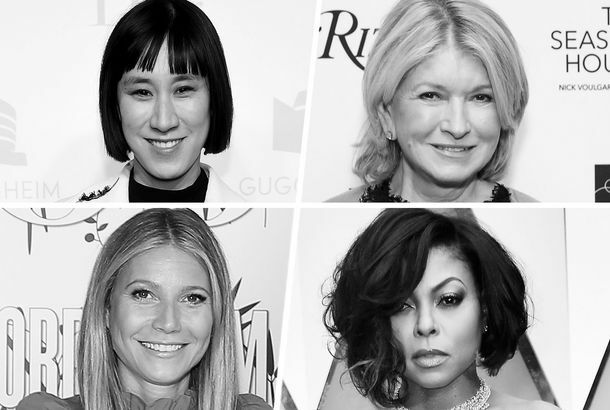 25 Famous Women on GuiltGrappling with it — or choosing not to. Tina Fey to Boss Around a Bunch of Newsroom Staffers in Great NewsFor seven episodes! 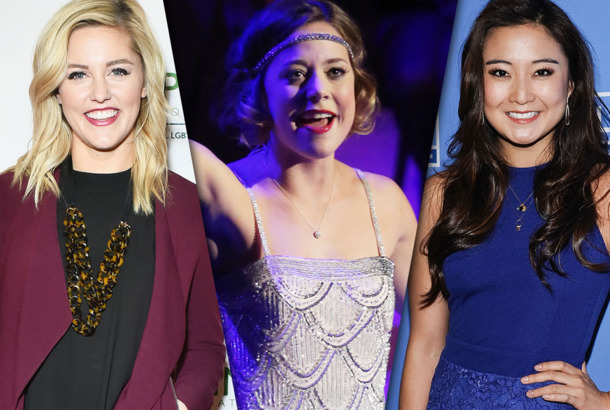 Meet the Mean Girls of the Mean Girls MusicalThe Tina Fey film adaptation has found its cast for its D.C. premiere in October. 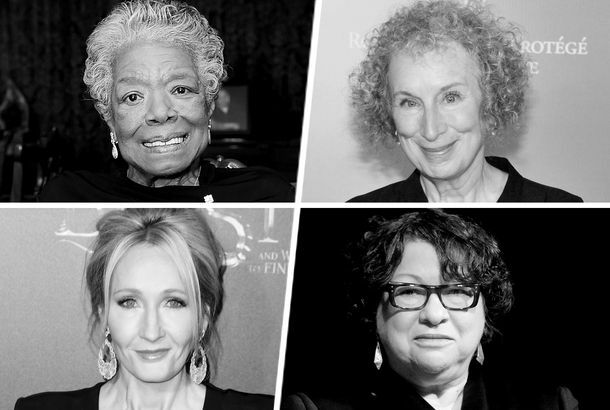 25 Famous Women on Their Favorite BooksReading recommendations from Margaret Atwood, Zadie Smith, Sonia Sotomayor, and more. 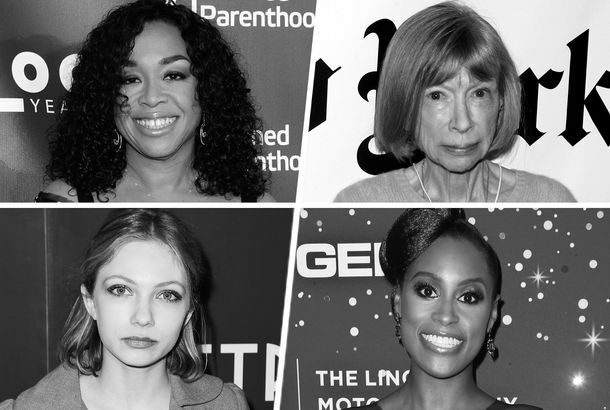 25 Famous Women on How to Be ProductiveShonda Rhimes, Joan Didion, Yayoi Kusama, and more on productivity and the benefits of procrastination. 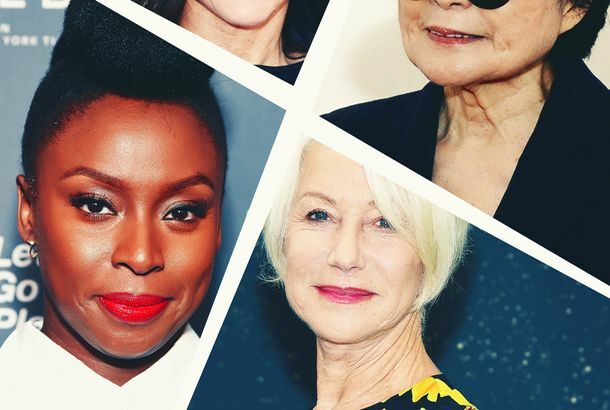 Shots of Tom Hanks, Tina Fey, Alexis Bledel, and Many More in Our Tribeca StudioThe casts of The Handmaid’s Tale and Unbreakable Kimmy Schmidt visited us.